NOKIA 3.1 Plus launched with 6-inch HD+ display and MediaTek Helio P22 processor. HMD Global today announced the Nokia 3.1 Plus in India, a new smartphone with 6-inch HD+ display. 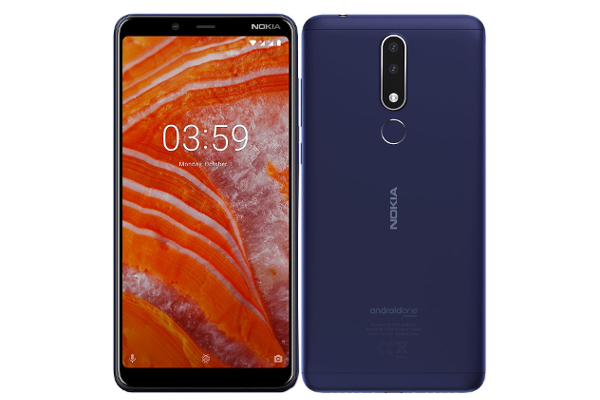 The Nokia 3.1 Plus is the most affordable Nokia smartphone with a dual-camera and is the latest device to join the Android One family.